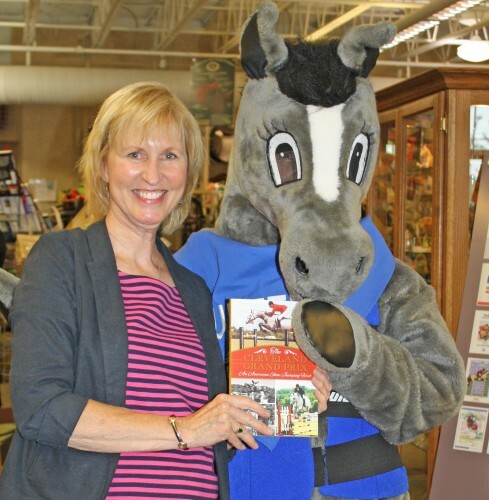 At a recent book signing, someone asked me how long it took to research and write my new book, The Cleveland Grand Prix: An American Show Jumping First, and I wasn’t sure how to answer. The truth is, it’s the culmination of a career as an equestrian publicist and journalist, as well as horse show organizer. The perspective I gained working in the horse world over the years led me to realize the importance of preserving our history. That’s what drove me to write my first book, a history that connected the dots to tell the story of the birth of grand prix show jumping in North America … and why it happened in Cleveland, Ohio. 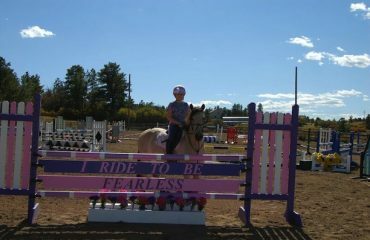 I grew up on the back of a horse and worked at the local stable as a trade for riding lessons. My early show-ring experience began in a local 4-H club. Later, when I attended Lake Erie College in Ohio, my summer work at a racing stable re-schooling horses for the show ring helped with college costs. Thanks to my parents’ encouragement, I graduated with a dual major in equestrian studies and communications in pursuit of my two passions — riding and writing. The liberal arts degree prepared me well, but I didn’t feel qualified for any specific career or job after I left school. I started working at a combination of part-time jobs – teaching riding lessons at the Andrews School, writing for a local weekly newspaper where, in addition to news, I covered equestrian sport including the local Chagrin Valley PHA Horse Show. 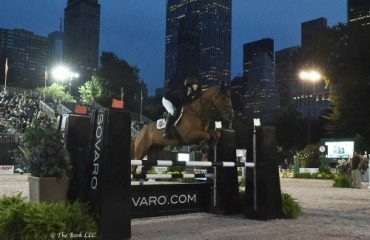 The winner of the first Grand Prix in North America was Mary Mairs Chapot aboard Tomboy. 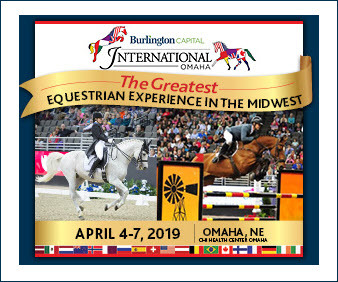 Soon after graduation, I read that a local public relations agency was working on the American Grandprix Association (AGA), a national show jumping series, and I contacted the agency owner, Jim Passant, to request an interview. He hired me and I started immediately after the interview as a copywriter. Since I was the only horse person in the office, I began working on the AGA account and evolved to Public Relations Director. At the time, there were very few dedicated equestrian publicists, and I felt like a pioneer introducing the relatively young sport of show jumping to sponsors and media across the country. In addition to promoting the sport, my job included tracking year-end awards, writing news releases and results as well as rider bios that helped the media understand the sport. It turned out to be my dream job and utilized all of my skills and more. 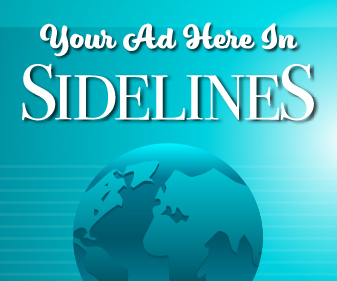 In the mid-1980s, the sport was growing quickly and gaining financial backing from sponsors. ESPN had committed to broadcasting several grand prix and I helped the commentators prepare by providing competition stats and rider interview questions. During one grand prix weekend, ESPN had a problem when a commentator missed a flight. The producer asked me to fill in on the other side of the camera — although I was petrified and felt unqualified, I agreed. For the next few years I continued to provide color commentary on the air. Although I was still based in Cleveland, the grand prix tour also gave me the opportunity to work for Stadium Jumping in Florida during the winters, and the innovative and visionary Gene Mische. It was his idea to put me in charge of creating a weekly newspaper for participants of the Winter Equestrian Festival and he hired me to assist with managing international media at the FEI World Cup in Tampa. I also continued to work on the AGA, which included the local Cleveland Grand Prix. 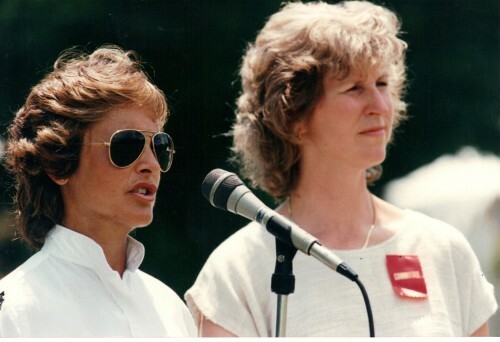 Betty with Olympic show jumper Margie Goldstein Engle during a course talk. I loved the great experiences traveling on the road for the AGA and made lifelong friends. But my career evolved in the 1990s and I started my own public relations agency, Yopko Communications. My husband, David, and I had a daughter, and with a growing business in Ohio, I reduced my travel. 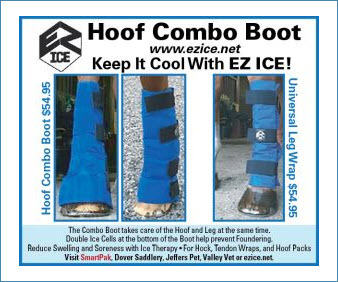 This also allowed me to get back to riding regularly, as well as judging horse shows and volunteering with local organizations such as the Chagrin Valley PHA Horse Show and Fieldstone Farm Therapeutic Riding Center. 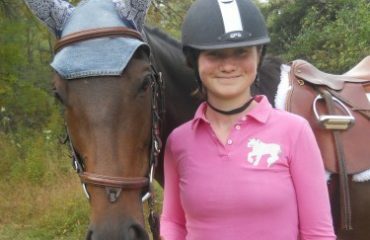 My agency handled both equestrian and non-equestrian clients and, in 2003, merged with another agency to form Yopko Penhallurick. Today we’re based in Chagrin Falls and we work with clients from across the country. We have a great team of professionals who allow me continue to pursue my passions, which now include book events and talks about the history of show jumping. Brainstorming on the back of a horse, developing a business plan in my head while cleaning stalls, problem-solving for a client while mowing the pasture — I’m fortunate to continue to combine work and pleasure in my daily life. Bety showing at the Chagrin Valley PHA Horse Show in amateur hunters in 1981 on Darkroom on Wheels. During my career, I’ve worked in nearly every form of media, but I hadn’t written a book or worked in publishing, which was a real interest to me. I had written articles about the Cleveland Grand Prix and the history of the first grand prix. But the real spark for the book, The Cleveland Grand Prix: An American Show Jumping First, came when I was laid up after surgery for a broken foot — horse-related, of course. 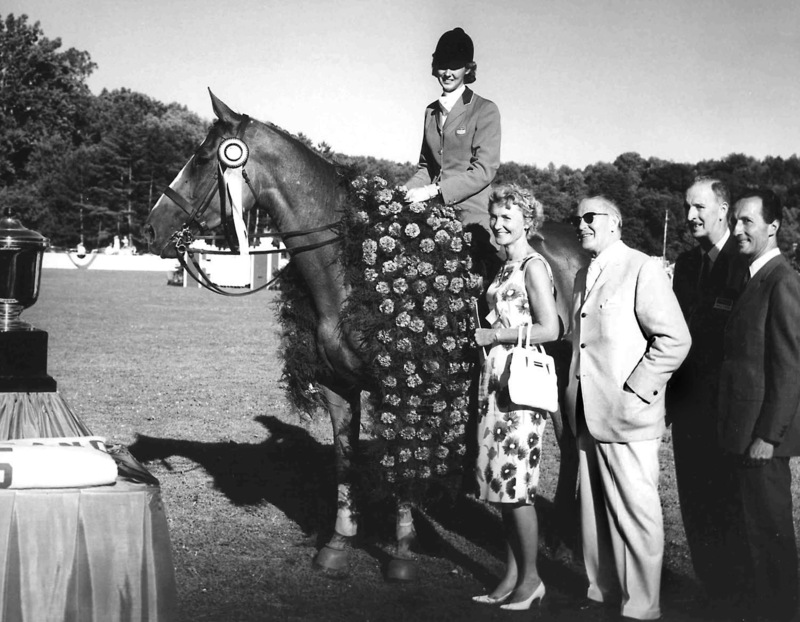 I decided to organize boxes of archives from my years as publicist for the Chagrin Valley PHA Horse Show. As I uncovered great old photos, interviews (including radio transcripts with Rodney Jenkins, Robert Ridland, Michelle McEvoy, Katie Monahan and organizer Jerry Baker) and meeting minutes, the book began to write itself. To tell that story, I had to go farther back to Cleveland’s early days as a national equestrian hub to learn why the grand prix started here. I also needed to research the link between the cavalry and civilian show jumping. That required many more months of interviews and research at local historical societies. Over the years, I was fortunate to learn from some amazing horsemen and to interview many of them. The book was also a way to preserve their stories and sentiments, as well as the fantastic collection of photos from the archives. 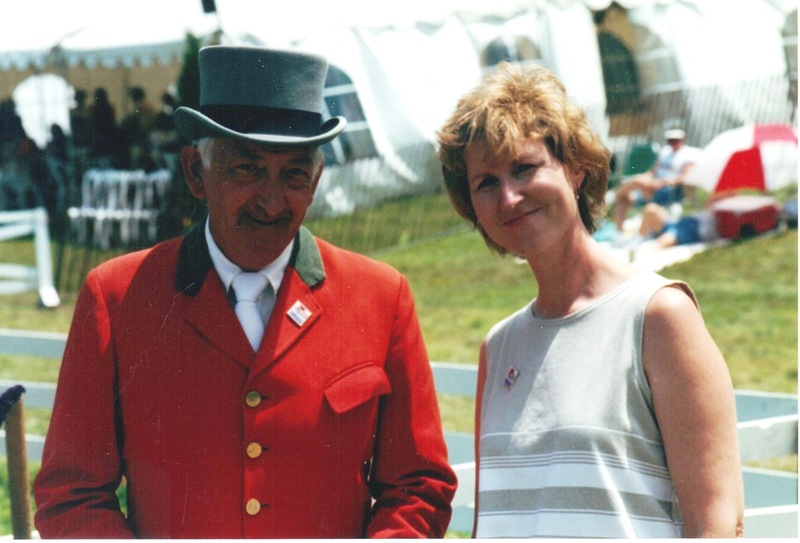 The Cleveland Grand Prix: An American Show Jumping First includes information I gained from interviews with Gene Mische, Laddie Andahazy, Howard Lewis, Chuck Kinney and many others, some of whom, sadly, are gone. I hope my work honors their work and memory. 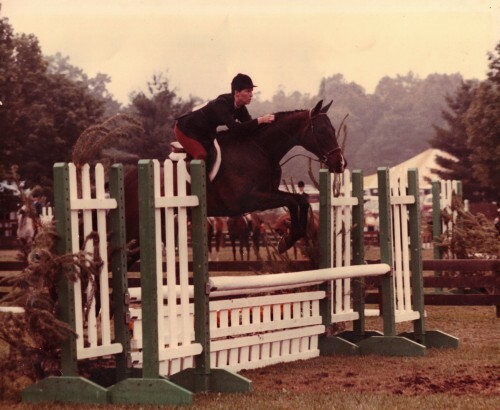 In all, nearly half of the people (and horses) inducted into the Show Jumping Hall of Fame share a Cleveland connection at some time in their careers. 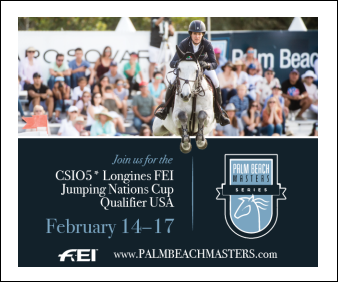 Although grand prix show jumping is relatively young in America compared to Europe, in nearly 50 years the sport has grown to 350 grand prix and our country has shined in international competition. It’s important to me that we don’t forget that American grand prix competition started right here in Ohio. Betty promoting show jumping in 1996. Betty with the horse show mascot, Hunter the Horse. Megan Udelson aboard Betty Weibel’s Green Hunter Luminaire. From the left: Betty, daughter Claire Weibel, Melissa Murphy and Scott Williamson. 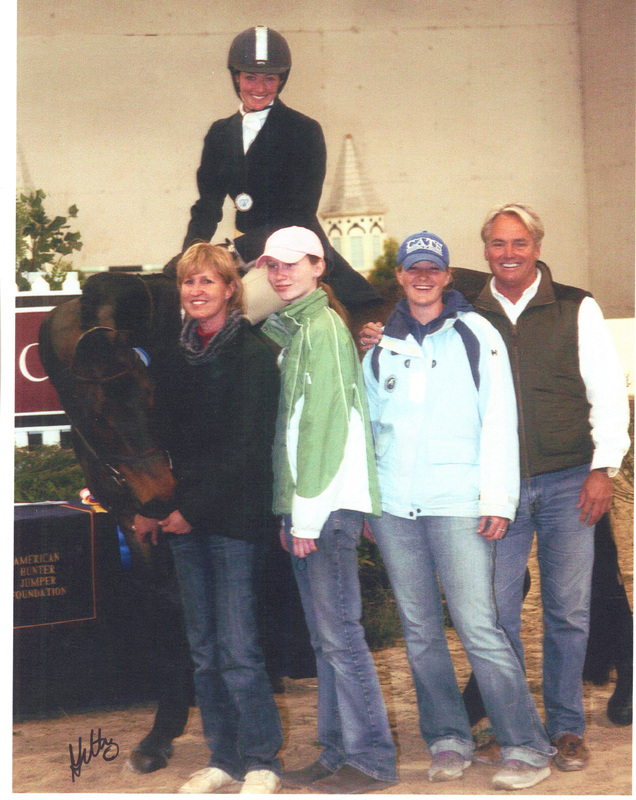 About the writerr: Betty Weibel is a lifelong equestrian from Chagrin Falls, Ohio. She’s an accredited public relations professional and partner in the agency Yopko Penhallurick, www.yp-pr.com. 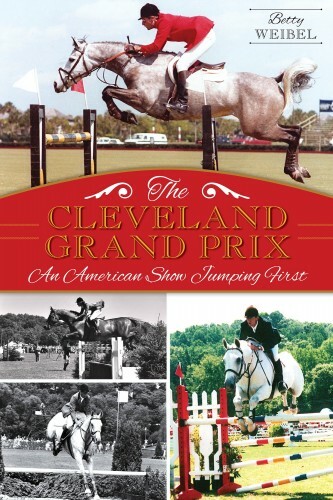 The Cleveland Grand Prix: An American Show Jumping First is her first book, published in June 2014 by The History Press and is in its second printing. 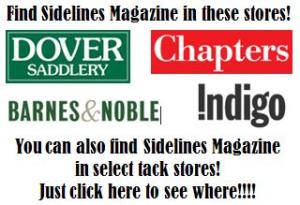 It’s available at book stores, tack and gift shops and online at national retailers like Barnes & Noble and Amazon. For more information visit the book’s Facebook page and www.clevelandgrandprix.com.